Though it has been unseasonably warm in Colorado lately, your furnace will soon be working around the clock. 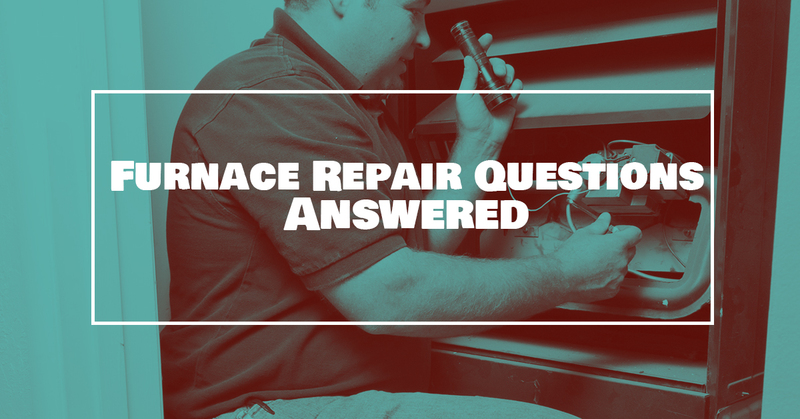 Hopefully, at no point during this winter do you find yourself with a broken furnace, but in the event that you do, we at Comfort By Nature would like to answer some common furnace repair questions. If you are in the Greeley area and need your furnace or HVAC system repaired or inspected, do not hesitate to contact us. From installation to maintenance, we can handle all of your residential and commercial HVAC needs! 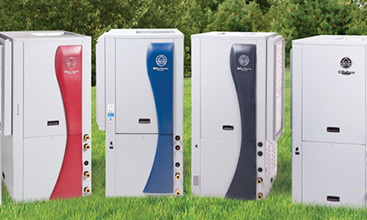 What Are Common Furnace Problems? Faulty Ignitor – Most systems today use either a hot surface ignition or an intermittent pilot. Both of these systems are prone to malfunctioning and rendering your furnace useless. Bad Thermostat – The thermostat controls when and how much heat is produced. Naturally, this is a crucial component of your heating system, and when your thermostat is malfunctioning, you will likely experience no heat or intermittent heat. Malfunctioning Flame Sensor – If the sensor is not working properly, fuel won’t burn correctly, and not only will you be uncomfortable, but you and everyone in your home could be in danger. Clogged Filter – When the filter is clogged, air flow can become significantly restricted, and your HVAC unit will have to work much harder to function, causing unnecessary strain and poor performance. If you believe you are experiencing any of the above problems, contact Comfort By Nature to get your free onsite estimate. What If I Need An Emergency Repair? Furnaces, like all machines, are prone to breaking down. Unfortunately, there is no telling when this might happen. What we can be sure of, however, is that when this happens you will be without heat. Though not all HVAC contractors offer emergency HVAC repair, we at Comfort By Nature offer 24-hour emergency repairs. Can I Prevent The Need For Furnace Repairs? Yes! 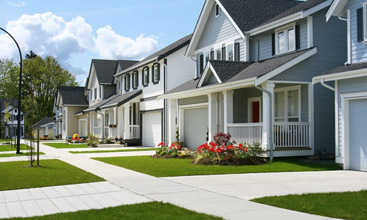 The best way to prevent the need for repairs is to perform regular and proper HVAC maintenance. This might include changing filters, cleaning out dirt and debris, and inspecting all essential parts. If you need help with this task, don’t hesitate to contact us today to schedule your preventative maintenance. We specialize in repairs, maintenance, and the installation of HVAC and geothermal systems. Call Greeley’s top HVAC contractor today to set up your free onsite estimate. Air Repair knows what makes superior service at the best price point. We also know how important safety, comfort and efficiency are to Colorado families and home owners. That is why we have risen to be the preferred choice for all residential heating needs in Northern Colorado. 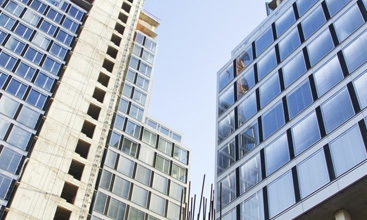 Commercial HVAC systems account for approximately half of all the energy used in a building. Air Repair is a full-service mechanical contractor that ensures your commercial heating, cooling, chiller and boiler systems are operating at peak performance. Use what’s already there – free & renewable store of energy. Taking advantage of geothermal energy to heat and cool your home or business with efficient, environmentally friendly geothermal power just makes sense. And selecting WaterFurnace is a smart way to get “greener”. ©2018 Marketing 360® - Do not copy.